Summary of the main news of the major sites to keep you informed in a relaxed manner and practice. Politics – According to TRE-SP, Vice President Michel Temer’s rap sheet and is ineligible. 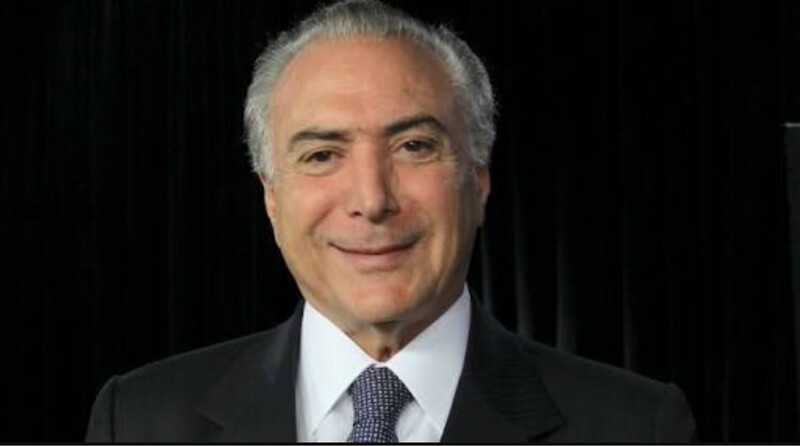 According to the Estado newspaper, the first in line to the presidency of the republic with the removal of President Dilma – Michel Temer – this ineligible to have the plug dirty because of a donation campaign over the legal limit. The condemnation came through the Regional Electoral Court of Sao Paulo (SP Thr) and says the current vice president can not run for any public office for eight years. If this situation actually materialize, the next in line is the president of the Chamber of Deputies of Brazil, Deputy Eduardo Cunha, accused of corruption in Car washing. That God help us! Culture – Milton Nascimento receives music title at American University. 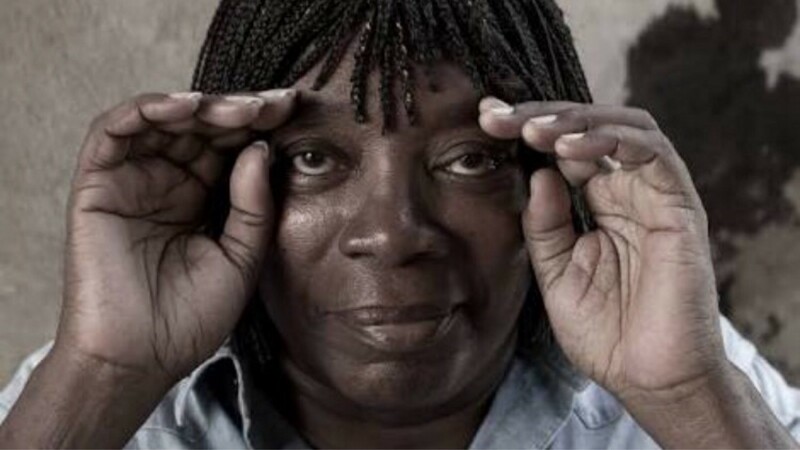 The Brazilian singer and composer Milton Nascimento, has just landed in Boston to receive a doctoral degree honoris music. The invitation was made by the main college regardless of world music, Berklee College of Music. In addition to receiving the title the singer also attend the graduation of the 2016 class in another ceremony. Science – comet discovery of the time training encourages astronomers. 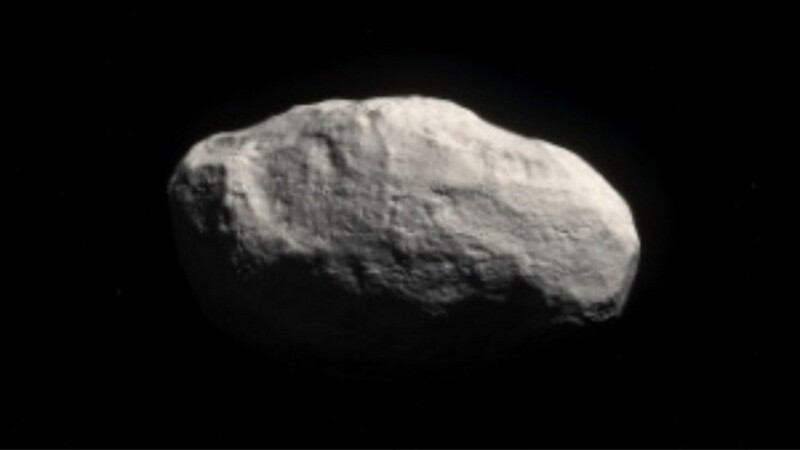 A rocky body discovered by astronomers, and that is possibly made of material of the solar system matter is causing real stir in the scientific community. It is believed that the tailless comet may contain clues that reveal the important facts about the formation of our solar system. Scientists say that the comet is a fragment of a rocky planet that has been ejected out of our system and remained preserved because it was frozen due to the distance from the sun. Technology – week application tip. 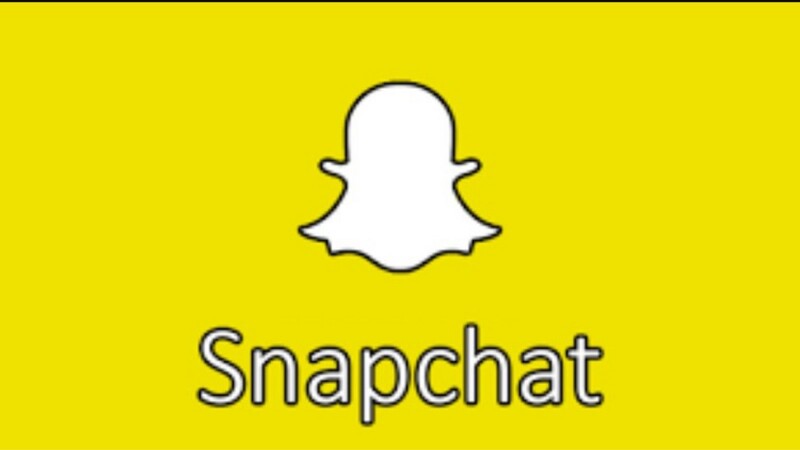 Snapchat is a photo sharing application, videos (up to ten seconds), text and audio that is “self-destruct” when viewed by the recipient. The application focus is to share the moment and the possibility to play interventions in the photos and videos has become a major attraction for the younger crowd. The difficulty of understanding the app by older and because of that the absence of the parents have been the real lure to adolescents.